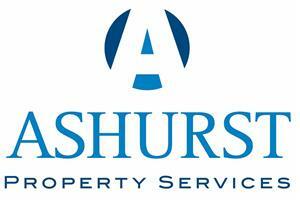 Ashurst Property Services - Home Improvements, Plumber based in North Baddesley, Hampshire. At Ashurst Property Services we pride ourselves on our personal service and every job we do is important to us as it builds on our good reputation. Give us a call for a no obligation talk about how we can serve you and put your requirements into practice.